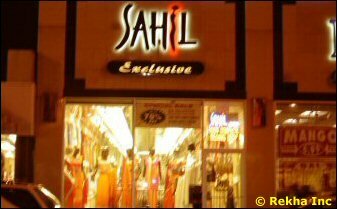 Indian fashion stores are plentiful in Chicago, particularly on Devon Ave. These colorful Indian fashion stores cater primarily to women, offering a range of items like Sarees, Churidhars, Ghagra Cholis, Kurti, Indian Tunics, Lehanga, Salwar Kameez, Jodhpuri Sherwani, Indo-western Dresses, Kanjeewaram Sarees, Bridal Lehanga, Binny Silks, Chanya Choli and Dulhan attire. Besides the latest in clothing, many of the Chiccago Indian fashion stores offer related items like bangles, necklaces and costume jewelry. 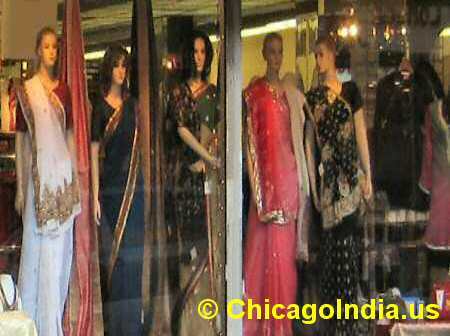 Such is the popularity of Indian fashion stores in Chicago that they attract customers from neighboring states.